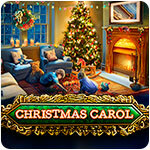 Christmas Carol Game - Download and Play Free Version! 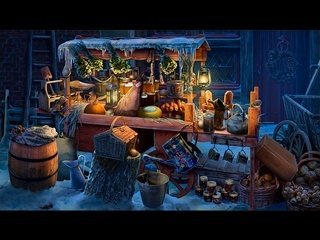 Bundle up and prepare for a mysterious adventure set in the holiday season! 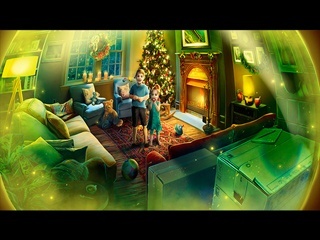 Christmas Carol is crammed full of gorgeous Hidden Object scenes and superb mini puzzles guaranteeing fabulous fun and a thoughtful story. Help a businesswoman and mother to find her children. Explore the streets of Victorian age London. Meet characters from Charles age London. Meet characters from Charles age London. Talk to the Christmas Spirits. Experience mysterious magic and go through otherworldly portals. Prepare for the exhilarating finale and change the future!